With mindfulness we learn how to deal better with stress and difficult emotions, possibly spend less energy on worrying and find more moments of joy, peace, and inner stillness in our busy lives. We practice to experience each moment with awareness and learn to notice the mind’s tendency to wander off, it’s worrying about the past and the future, and that there actually is room for a choice! Mindfulness at the workplace is a helpful method for dealing with stress, problem solving, improving the working atmosphere and encourage the creative potential of your employees. It provides improved recognition of everyday challenges and provides tools to face them in a more relaxed and solution-oriented way. Lectures on individually coordinated topics including the latest scientific findings in Meditation, Neuroscience and Stress Prevention. We offer a combination of individual counselling, psychotherapy and practice-oriented training to support your personal development. 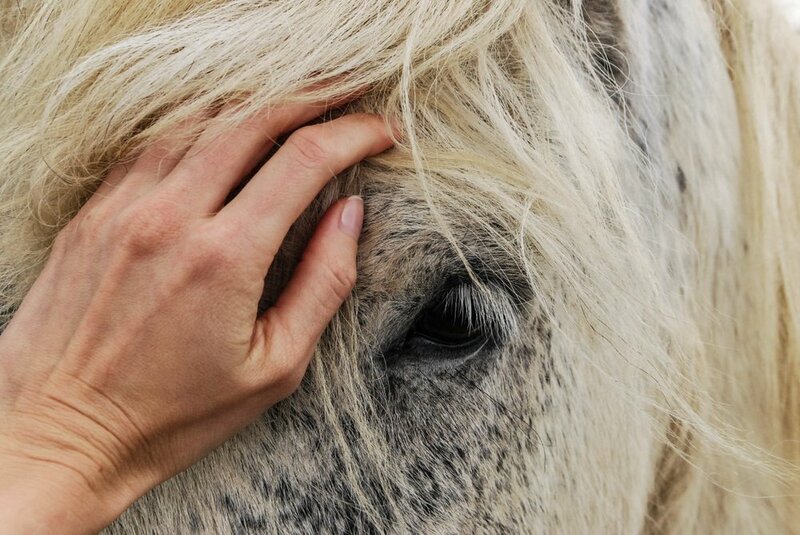 Discover your own potential through training with horses as your coach. Utilizing the special features of scuba diving for personal development and office outings.